Gallagher has been protecting Touch Rugby League (TRL) for over 2 years. Our partnership with Touch Rugby League has enabled us to create safer sporting environments for all members of the TRL community. There are many unique risks associated with touch rugby league. Which is why we’re thrilled that TRL Australia has recognised the expertise of our team of specialist brokers here at Gallagher. Together, we’ve created the Touch Rugby League National Insurance Program. This program is designed to protect the physical, financial and legal safety of all those associated with the sport of TRL from players to coaches and officials. Taking a proactive approach to risk management has enabled Gallagher to achieve some impressive outcomes for Touch Rugby League, both in terms of player safety and financially through cost effective premiums. 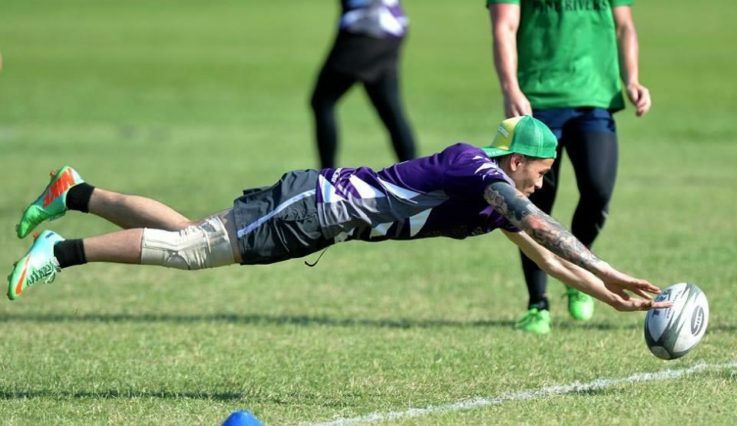 This covers players and other Touch Rugby League members for accidental injuries that occur while they’re playing or participating in other events or activities sanctioned by TRL. This protects Touch Rugby League including all affiliated franchises and its insured individuals (such as coaches and officials) against costs that may arise due to an accusation of negligent acts, errors or omissions. 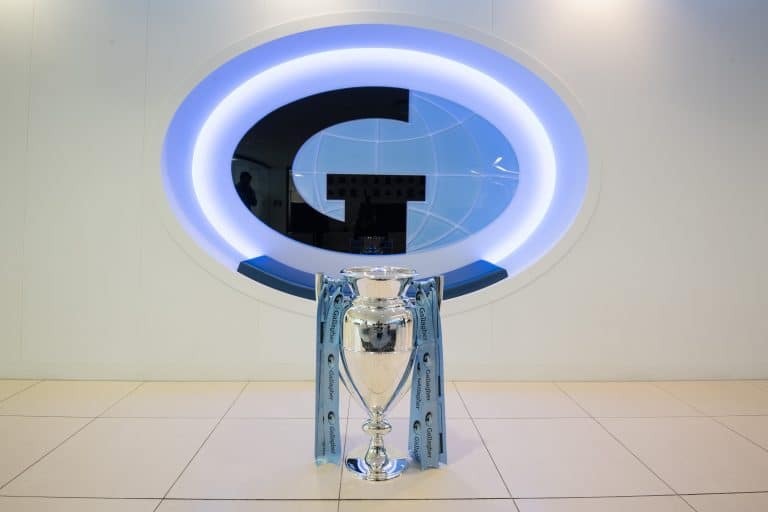 Gallagher has collaborated with Touch Rugby League to create an additional comprehensive insurance option offered to touch rugby league centres, offices and clubs.